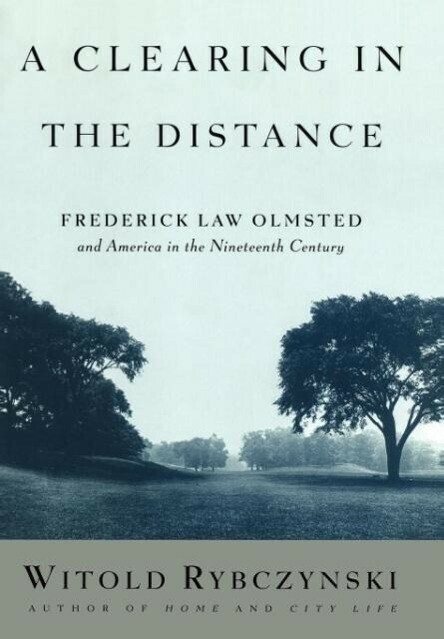 This fascinating portrait of landscape architect Frederick Law Olmsted transcends biography and makes American history an intellectual adventure story. of photos. Frederick Law Olmsted and America in the 19th Century. Stanley Weintraub "The Wall Street Journal" Mr. Rybczynski meshes what is close to a history of urban landscape architecture in America in the nineteenth century with a life of Olmsted. By doing so, he has produced a biography that communicates, with feeling, the ups and downs of Olmsted's career as well as of the profession he helped to invent....A book that defines and evokes Olmsted as an American original.